Recently we travelled to another city in Pakistan and returned to our home late in the evening. While we were unpacking and getting the kids ready for bed there was a knock at the door. My wife opened it to find our landlord’s wife standing there with a tray of food – rice, kebabs, and sweet custard – in her hands. She bowed, handed it over, and quietly left. We never asked for it – she just knew that we had been travelling, had not had any time to make food, and were therefore in need. 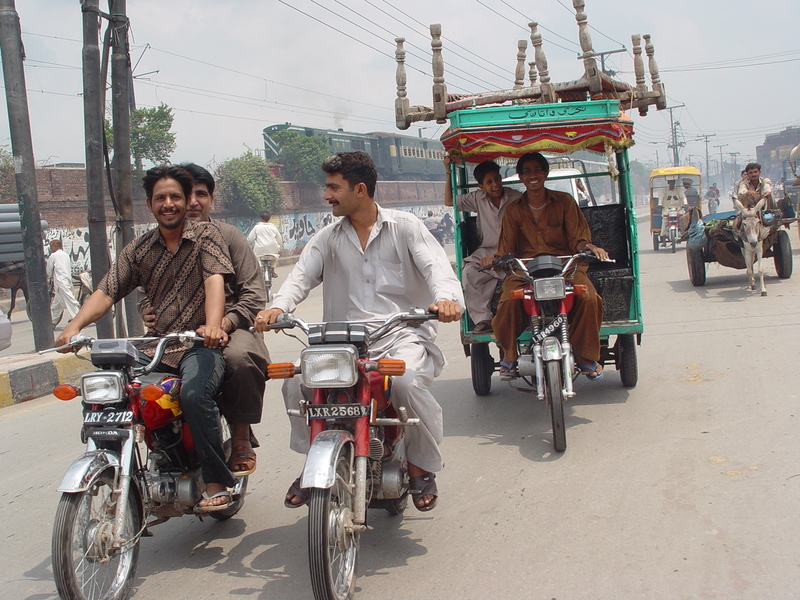 This kind of instinctive, unassuming hospitality is entirely typical of Pakistani people. The thing is, handing back an empty plate is considered rude in this culture (as it is in other Muslim cultures, I believe). So once we had eaten the kebabs and rice (which were predictably delicious) and washed the plate, my wife put some chocolate brownies on it and sent it back down. …that is, until rice, chicken wings and salad came back up the stairs again, followed by a plate of samosas. I don’t know when this match of hospitality will be over, but this I do know: I’m getting fat. I sat in the property office chatting to the dealer who had just found us a new house. I had to drop off some documents so that he could draw up our rental agreement. This was a task that could have taken all of fifteen seconds, but this being Pakistan, it was taking significantly longer. Bad traffic causing me to arrive late? No. “Before you go, have chai with us” said the dealer politely. His co-workers nodded eagerly. “It’s kind, sir, but really, I must go” I said. Perhaps strangely, it’s actually polite to refuse at least once. “No really, you must drink chai with us. Just a small cup” he insisted. “Dear brother, you are so kind, but I have many tasks to do. I’m afraid I really must go”. “Dear sir, you are our guest! 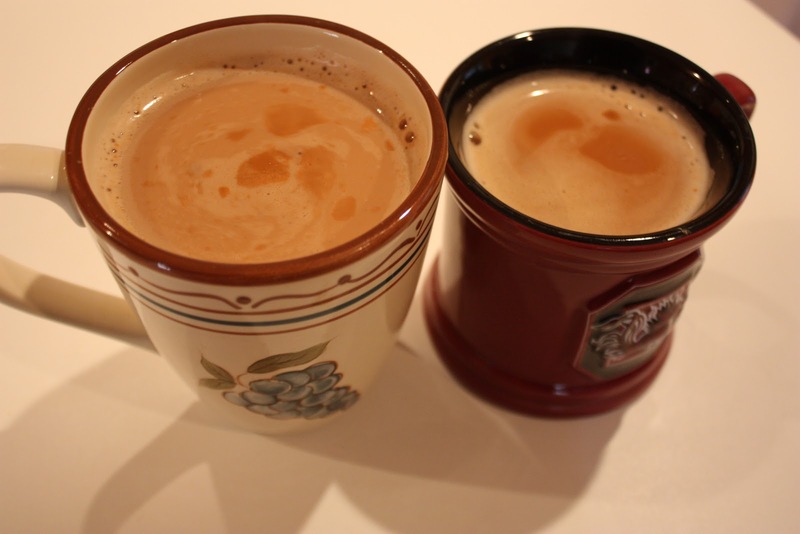 Please, do us the honour of drinking chai with us”. I hesitated, my resolve weakening by the second. He smiled and played his trump card. “Besides, I have already ordered it. Look, here it is now”. A tall Pashtun man from the frontier walked in and placed a steaming cup of chai in front of me as though it were some kind of votive offering.